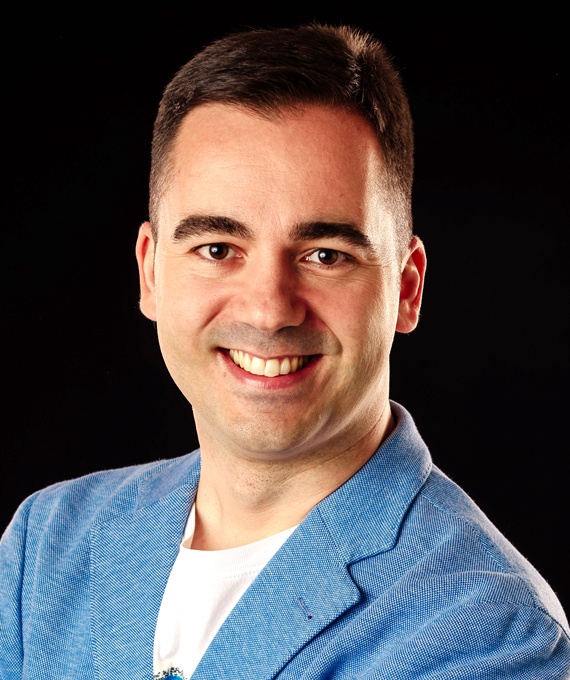 Vladimir Vulic, better known as Vanja to his friends, is an independent management, innovation and social media consultant. He has done work for clients such as The Coca-Cola Company (Serbian Operations), Trebjesa Brewery Nikšić (a Molson Coors Company), Crnogorski Telekom (a part of Deutsche Telekom group), Erste Bank Serbia, Government of Montenegro. As well, he is co-founder of NGO Digitalizuj.me, a digital community helping citizens and organisations in Montenegro to understand and realize exciting new opportunities for social change and business in the digital environment. Digitalizuj.me is the implementing partner of Youth Innovation Lab in Montenegro, a UNICEF initiative funded by ING and implemented in cooperation with the Ministry of Education. The Lab offers space, tools, opportunities and programmes which will enable young people to develop and implement solutions to the challenges they face, gain support for realisation of their aspirations, develop social and emotional skills. Vanja is Program Director of Spark.me conference, one of the most successfull tech/business conferences in Southeast Europe. He has 12 years of experience teaching Strategic Management at the University of Montenegro and has attended a number of educational programs including the ones at the Massachusetts Institute of Technology Sloan School of Management (USA); Rady School of Management – University of California, San Diego (USA); University of Greenwich Business School (UK). Vanja speaks frequently at conferences and corporate events, exploring the intersection of technology, business strategy, leadership, innovation, and change. He was a keynote speaker in 15 countries across 3 continents, and has talked both to large crowds (opening speaker for 1,000 attendees), and very small, private groups. He is a two-time TEDx speaker.